On April 29th, Prince William marries Kate Middleton in Westminster Abbey. 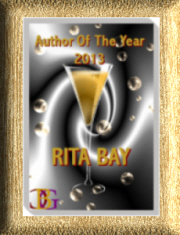 To celebrate their marriage,RitaBay will offer marriage and wedding bits of info. 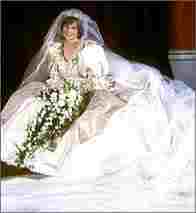 White was not THE color for brides until Britain’s Queen Victoria married her Prince Albert in 1840. Reports vary on why she wore white. One story has her wearing white because she had some white lace she wanted to use and chose a white dress to show it off. Two stories contradict each other. In the nineteenth century, dresses from white fabrics were difficult to launder and could only be worn a couple of times. Wearing white, therefore, would be an indicator or wealth. 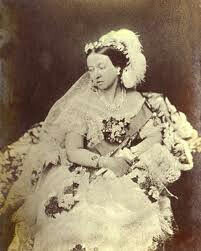 The contradictory story has it that Victoria wore white because the fabric was less expensive and she wanted to show her subjects that she was thrifty. Lady Diana married Prince Charles in 1981. Our pics today feature two famous brides: Victoria and Diana.